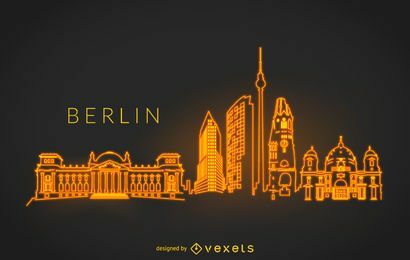 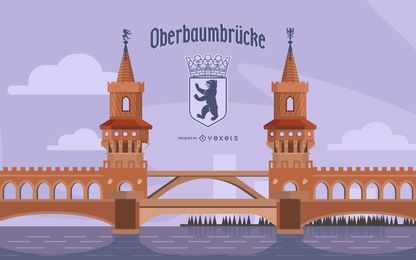 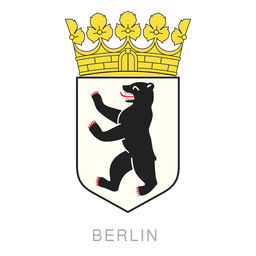 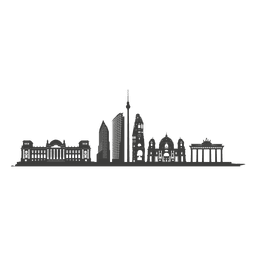 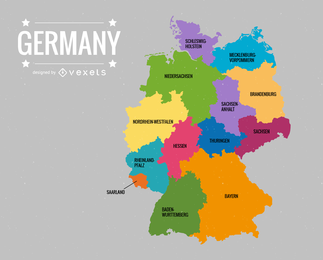 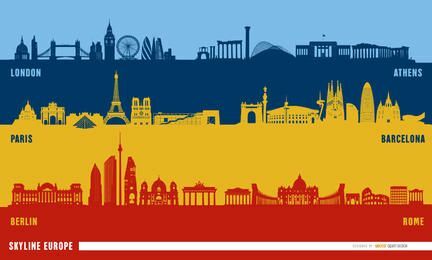 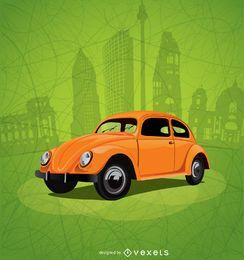 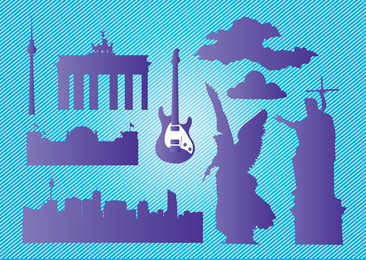 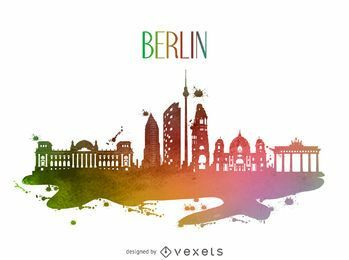 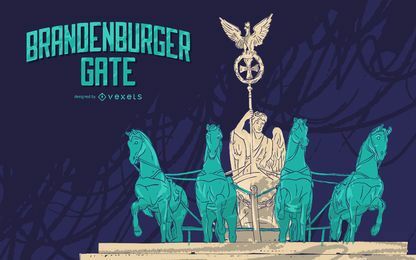 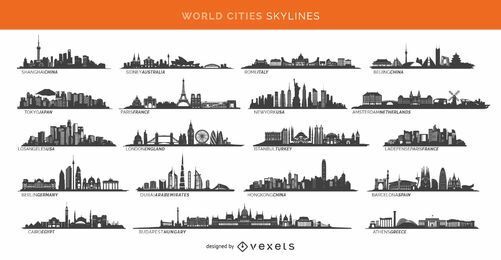 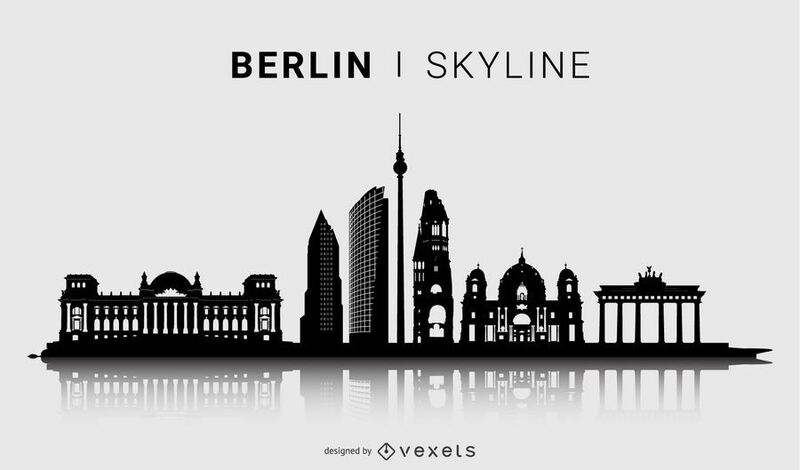 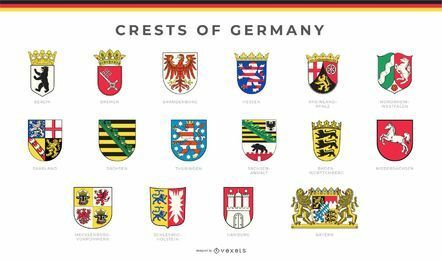 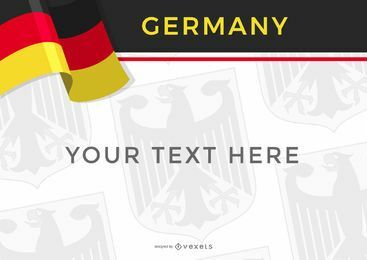 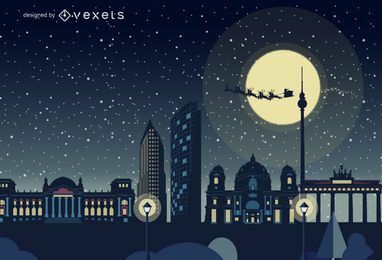 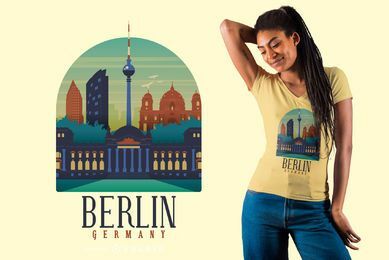 Skyline design featuring Germany's capital, Berlin. 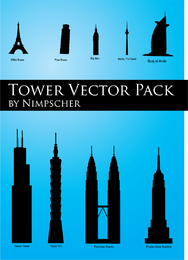 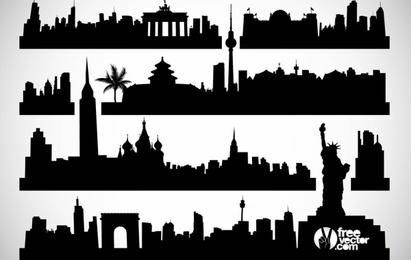 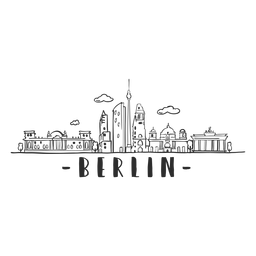 It features city buildings and other landmarks in silhouette style. 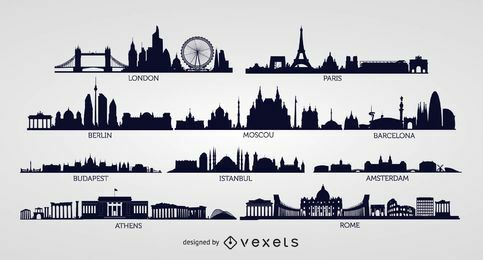 Works great on any travel designs.